I can’t tell you how much I wish I had the GoPro HERO+ LCD with us on our last vacation. We just got back from Niagara Falls, and while we usually go every year, and I get some great pictures, I have never been able to capture video like the blogger I wish I could be. 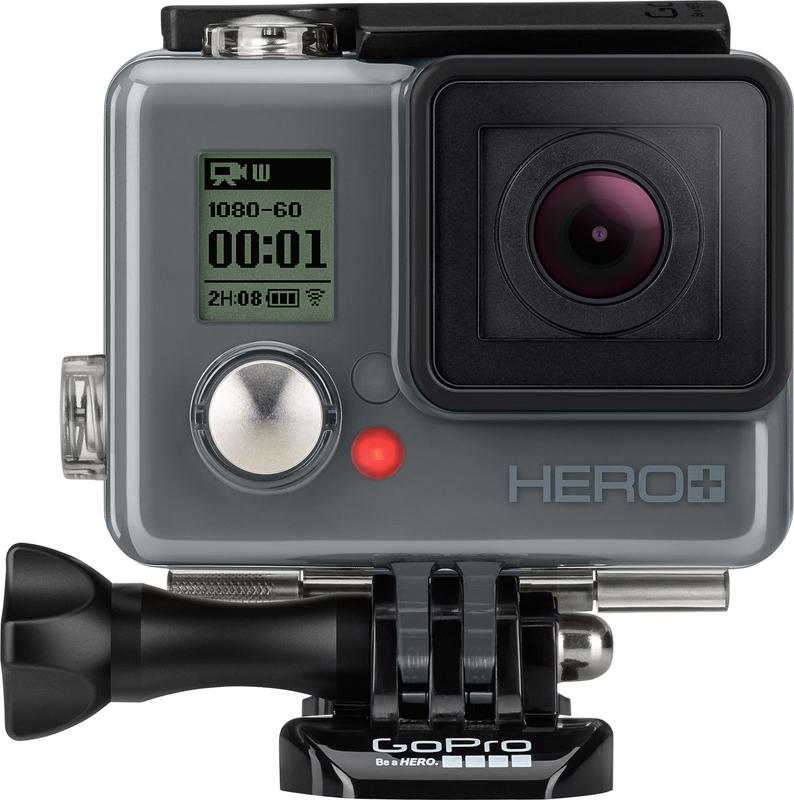 Best Buy has always been the place to go for your camera and camcorder needs and it wouldn’t be Best Buy if they didn’t feature the new GoPro HERO+ LCD line of action cams as well. The new GoPro camera is perfect for capturing sweet family moments, long summer breaks and every journey that lies ahead. I would have loved to capture the ride of the boat we were on as it ventures as close as it can get to the Horseshoe Falls, the thundering sounds and visuals would have been perfect. 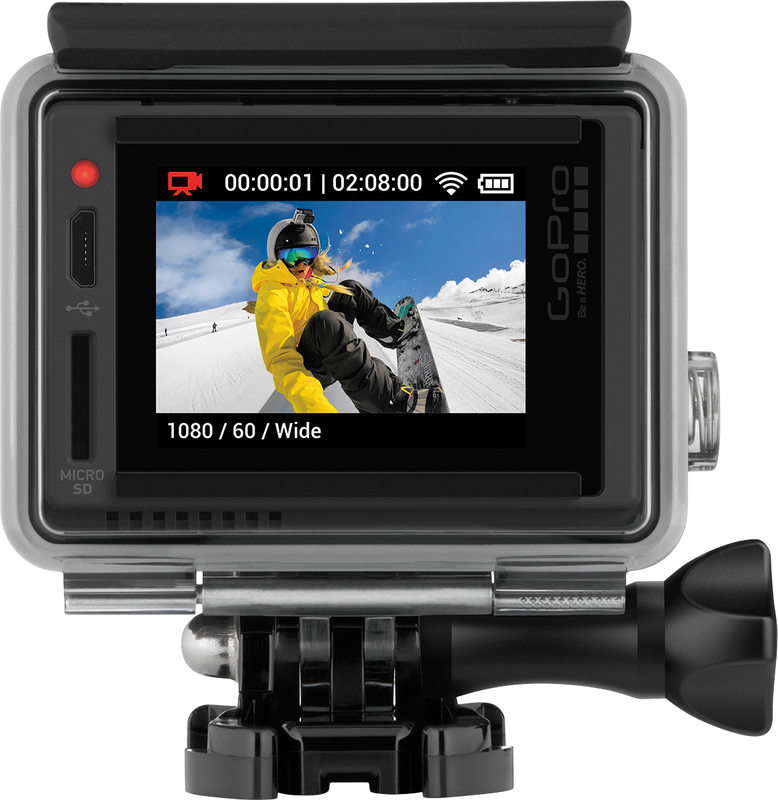 There is still time to get this for Dad, the GoPro HERO+ LCD would make an excellent gift and I am sure he would be the envy of other fathers who don’t have one! 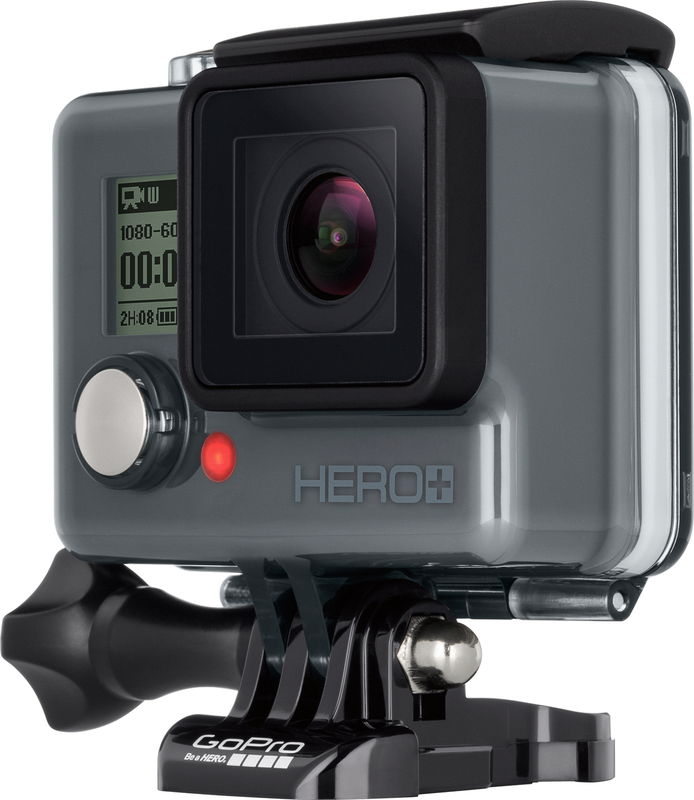 So where would you use your GoPro Cam if you had one? If you have one, how do you like it? Would you get this for Fathers Day?